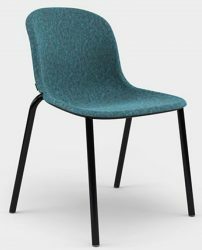 The LJ stacking Side Chair feature metal frame and upholstered seat shell. White or Black frame available. 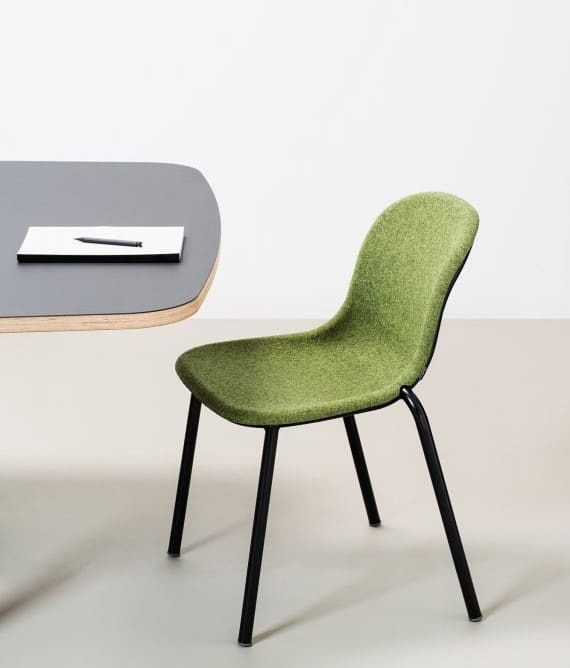 Shell upholstered in Felt fabric, 10 colours to choose from. 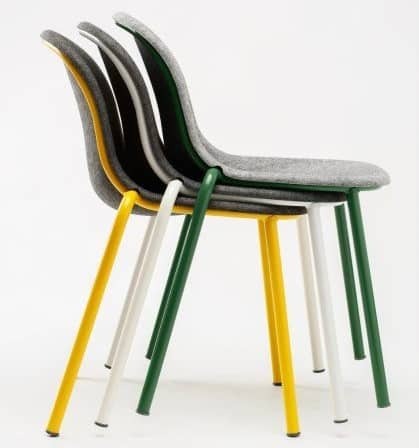 Also available as an Armchair, and a High Stool.